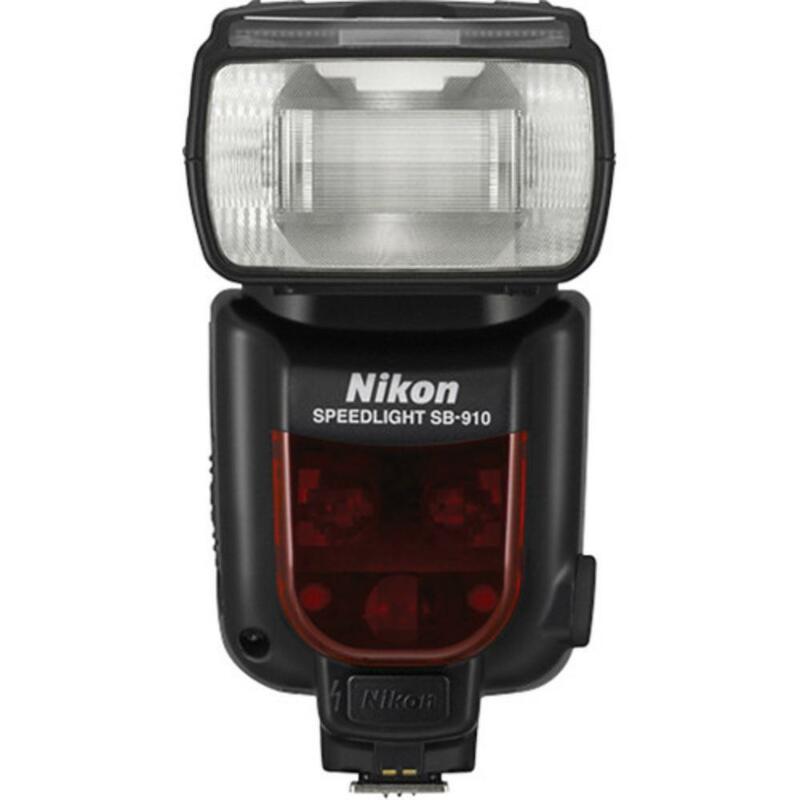 The Nikon SB-910 Speedlight Flash is a versatile, compact lighting unit that can be mounted onto the hot shoe of your Nikon camera or fired wirelessly from either your camera's built-in flash optically or via radio with a Nikon SU-800 Speedlight commander. It is also compatible with Pocket Wizards. 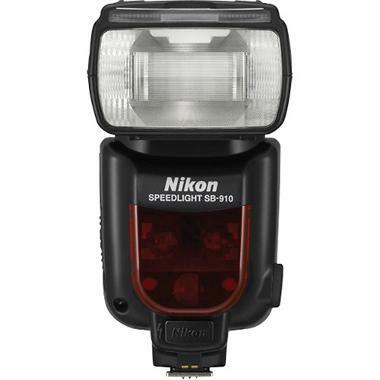 This flash improves on Nikon's previous flash, the SB-900, with better power maintenance and a smaller design. The SB-910 automatically adjusts its light distribution angle for full frame and crop frame sensor cameras and can act as a master to older-model flashes, such as the SB-700. When in Commander Mode, shooters can access Nikon's powerful Advanced Wireless Lighting settings to control multiple off-camera flashes at once. For extended use, attachment of the Nikon SD-9 battery pack is recommended (not included). You may also attach this flash to a Quantum battery pack with the help of the CKE cable. Note that you must still install 4 AA batteries into the flash even when using an external battery pack. 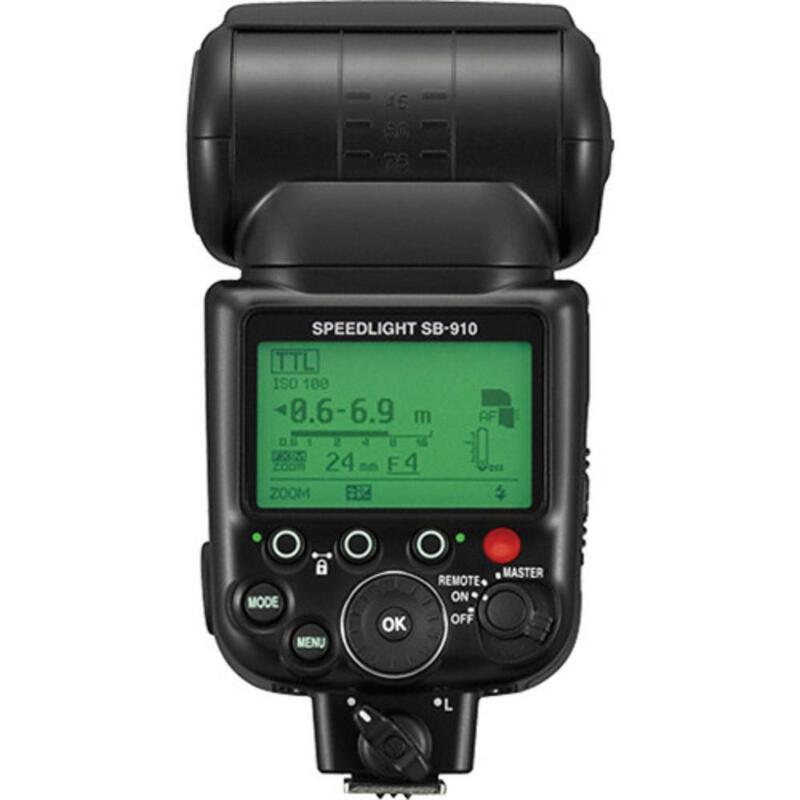 The SB-910 is the perfect choice for wedding photographers working alone or with assistants. It is also ideal for portrait and travel photographers who need to create the biggest light possible from a very small unit. • This flash requires 4 AA batteries to operate and they are not included. For extended use, attachment of the Nikon SD-9 battery pack is recommended (not included). You may also attach this flash to a Quantum battery pack with the help of the CKE cable. Note that you must still install 4 AA batteries into the flash even when using an external battery pack. 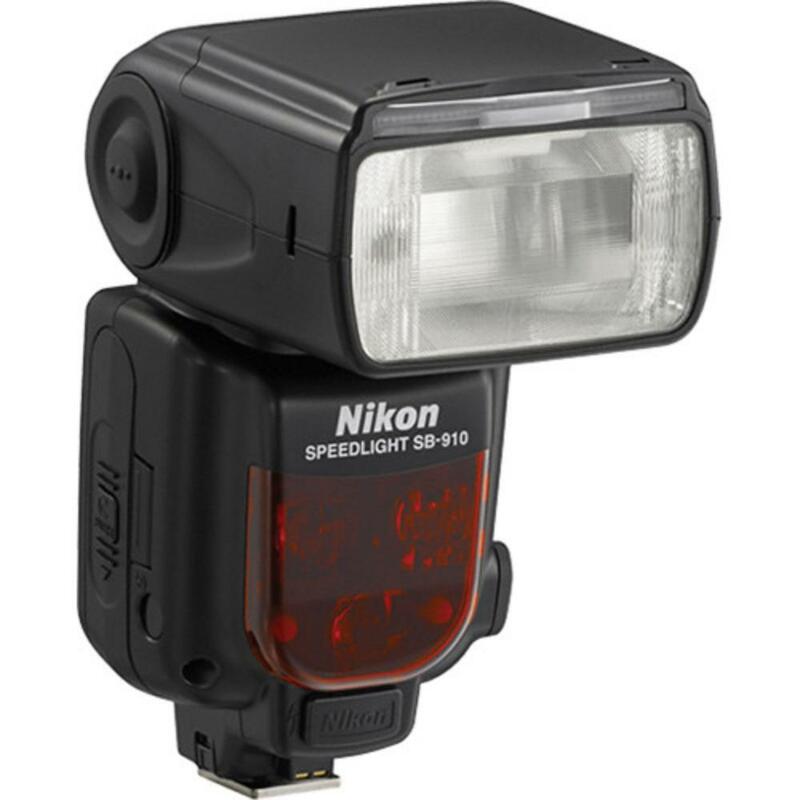 • This flash is not recommended for use with fisheye lenses of 15mm or wider. Use of this flash with ultrawide lenses may result in unwanted shadows.